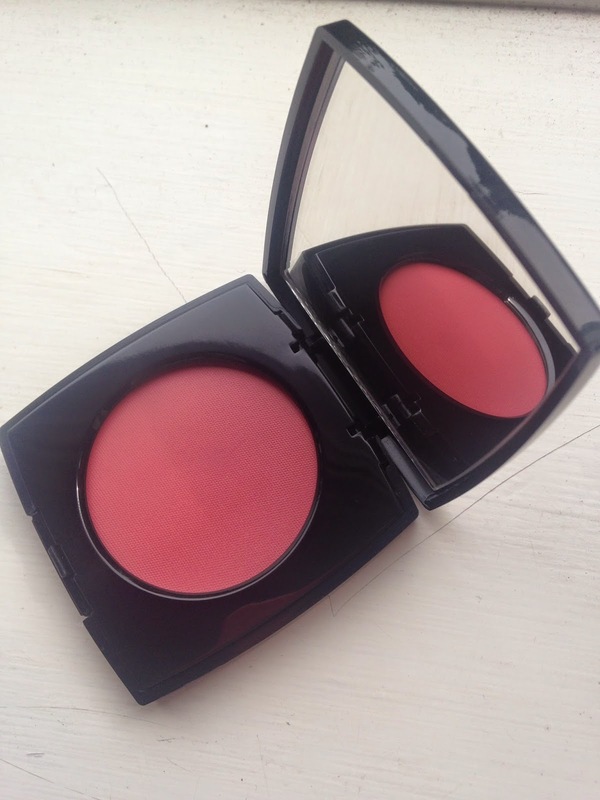 I recently had a bit of a splurge on this amazing blush from Chanel. I had heard so many good comments about it on other blogs & youtube I just had to see what all the fuss was about! First of all, I just loved the packaging. 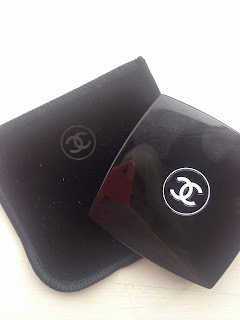 Classic Chanel with its classy monochrome, tucked into a velvet case with it's tiny logo printed on it, it looks and feels really special. It is a cream blush which I don't usually use, I usually just stick to powders because I always thought they would be less hassle and easier to apply. 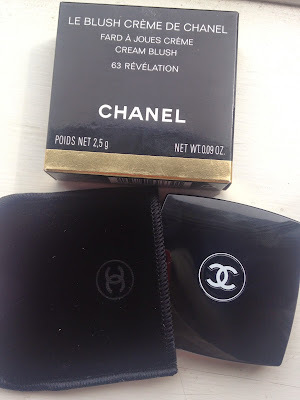 Little did I know how simple cream blushers actually were! It blended so perfectly onto the balls of my cheeks and then I was good to go, no faffing about at all (which is a bonus if you are lazy like me!). Have you tried Chanel's Creme Blush? I would love to know what you thought of it!